Al-Minar Books & Islamic Fashion. 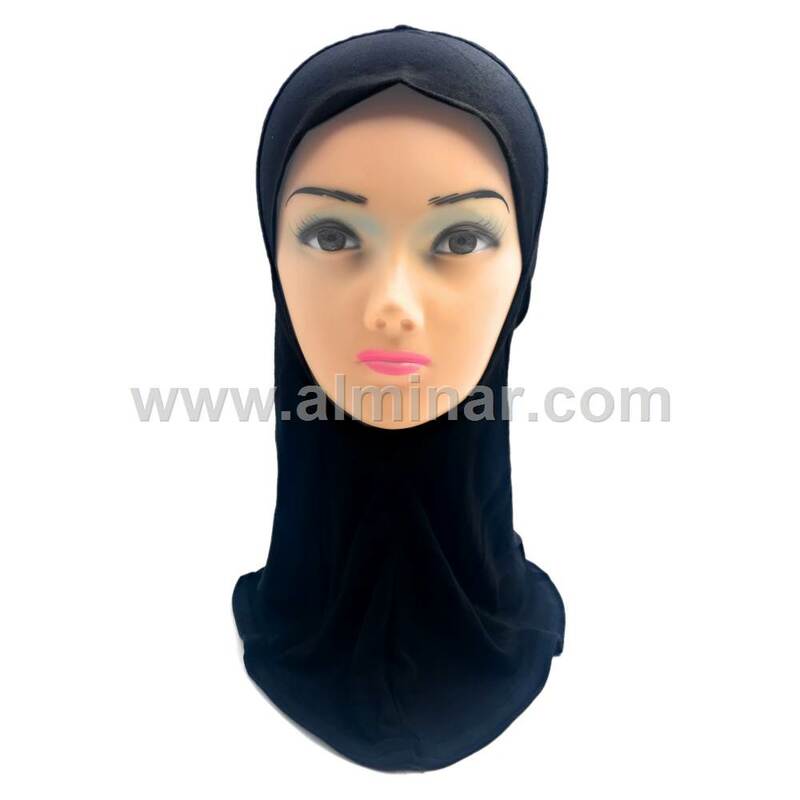 Ninja Hijabs Cotton Jersey Inner Neck Under Scarf. Ninja Hijabs Cotton Jersey Inner Neck Under Scarf. Full Description: Ninja Hijabs Cotton Jersey Inner Neck Under Scarf For Scarves have became the most popular under scarf among Muslim women and It is great for ladies that play sports or workout.The under scarf provides maximum coverage for the head and neck areas.This under hijab is made from a soft stretch cotton jersey material and are availible in different colors.